To tickle a Child's mind an Instructor needs to use ingenuous methods. An often used bait has been to ask WHY to a suggestion or solution given by a child ... even if (s)he is right. The idea, being, to allow for the mind to delve further and express the opinon. For example, if while solving a Sudoku, a child states that the first digit to be solved is a 2, (s)he would be questioned on its reason. 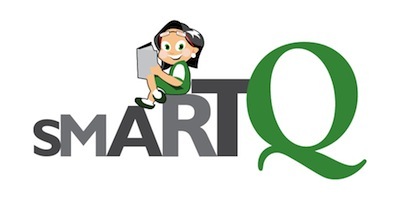 Making children more certain about their answers or solutions is another aspect of SmartQ. And for this, occasionally, the child is questionned even if (s)he is right. The Instructor would like to check how confident the Child is with the answer. This is part of the abilities we wish to build in a child via our Sessions.